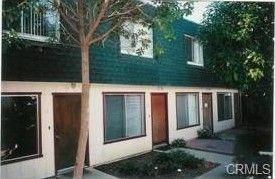 What an incredible opportunity to own 4 units in central Morro Bay. This wonderful income property features each unit with 2 bedrooms and 1.5 baths. There are exterior decks facing the ocean with two having bay views. Parking is incredible, 4 enclosed garages, 2 carports, 2 open spaces. Each unit has had long term tenants, therefore, rents are extremely low and they would all love to stay. Owner has always taken good care of this property and just this past month New Roof and 8 skylights (by Quaglino Roofing). No Better investment opportunity when you consider this dynamic location.